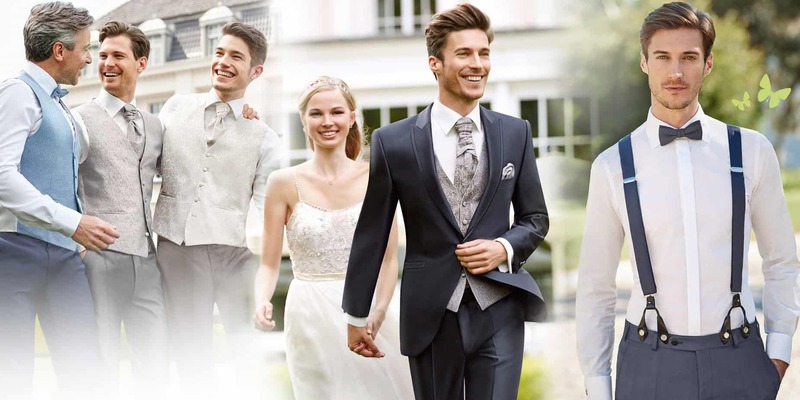 Relax and enjoy our big suit assortment specialized in wedding suits and suits for special occasions – very flexible and at same time very simple. We serve you in one of our separated private fitting rooms and will help you to choose a perfect fitting suit as well as all matching accessories, if you want to. We take care that it will fit 100% to your bridals dress and of course we can offer a nice costume or dress and a lot of accessories for your guests and bridesmaids. Please make an appointment online or by phone for all of our assortments. 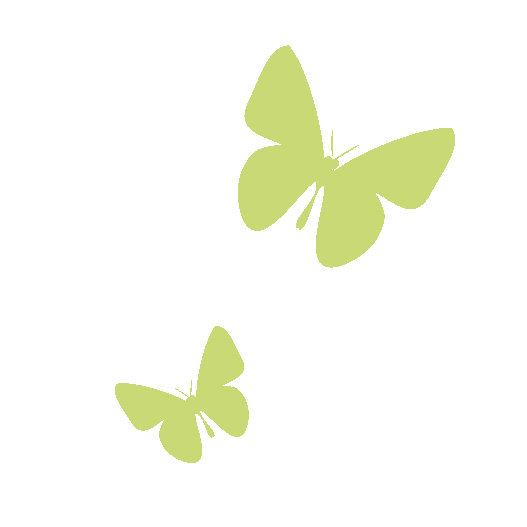 We reserve a dressing room and consultant especially for you. You can take the appointment after the bride found her wedding dress, or you can choose both at same time without seeing each other. The best would be several month before the wedding (from 9 to 4 month before) But if you are more spontaneously or like to have more work in shorter time 🙂 you can come even 1 day before your wedding. 3. And Now your are – ready! 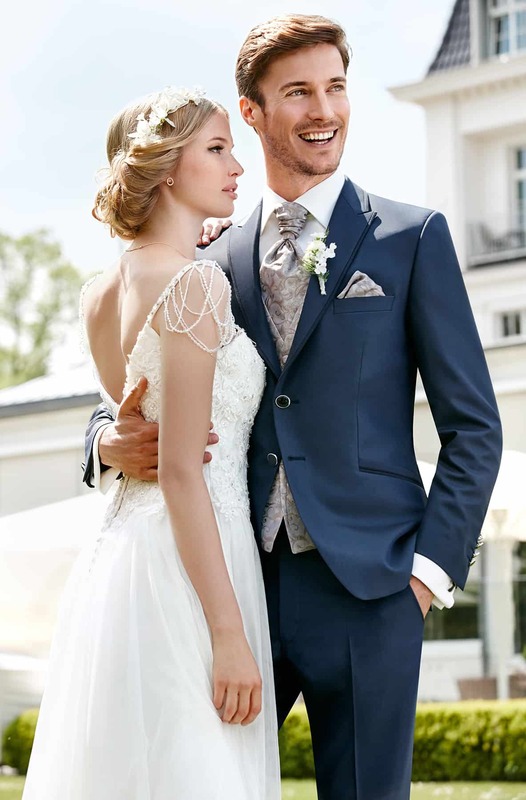 We can complete your perfect wedding suit style with all the matching accessories. We offer shoes, belts, shirts, bow-ties, socks and many more. We will take care that everything will fit 100% to your bridals’ dress at any time. Save time and relax – We offer you the possibility to book our in-house tailoring service, so that you can be sure that everything will fit: the length, the cut and all small special wishes what the tailor can realize to make your suit perfect for the most important day of your life.